Are you running a business in Dallas TX? Have you been having issues with your company environment? It sounds like you might need a fantastic upgrade for your air conditioning or heating equipment and that’s exactly what we provide. 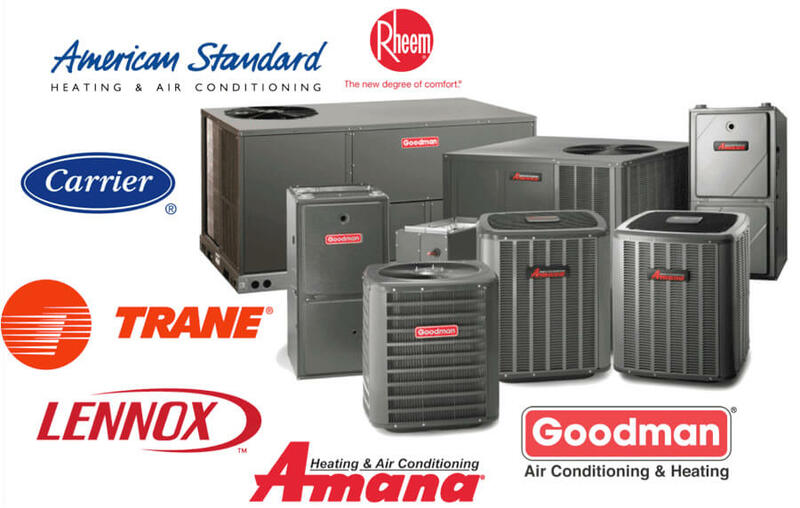 We’re the best commercial HVAC Installation Dallas County company that local business owners need. We can even handle refrigeration and Hot Side so whatever your needs, we have you completely covered. As well as providing installations we handle repairs and maintenance work too. So, if you already have a HVAC system in place we can fix it up and make sure that it’s operating efficiently. As a business owner, a primary goal needs to be keeping your company environment comfortable. This will improve customer relations and increase employee productivity. Well that’s exactly what we can guarantee with our solution. It doesn’t matter whether your business needs a brand new refrigeration system or a full air conditioning installation, we can complete the job for you and you won’t be disappointed with the quality of our service. Need Commercial HVAC Installation in Dallas, TX? Why should you invest in commercial HVAC Installation in Dallas County? The answer is simple. It could save you a fortune and if you’re wondering how this works it’s all about the equipment you use. If you already have HVAC systems set up in your business, you could be wasting a fortune on energy. We’ll change the game by providing you with the ultimate, efficient equipment you need. This is all part of our commercial HVAC installation Dallas TX service. As well as providing the absolute best equipment, we’ll get it set up the right way. A professional set up is crucial to ensure that you do get the brilliant savings that you want in your business model. We can also provide maintenance and repair work to get your current HVAC systems up to standard and working as they should be. Fully, licensed and insured, you can trust us to deliver the solution you need. We can work on both refrigeration and HVAC systems to guarantee everything in your company is set up the right way. Are you worried this is a cookie cutter solution? Don’t be, we are well aware that every business is different. Your energy goals and your business set up won’t be the same as a competitor and we fully understand this. That’s why we base the solution we provide around the individual requirements and specifications of your company. Tell us what you need or ask us for advice and we will be happy to provide you with all the options available to you. We can get started with a full inspection of your property. By doing this, we can pinpoint and troubleshoot any issues that might already be apparent with your commercial HVAC installation in Dallas County. We provide the solutions you need and a free, zero obligation quote. You can then decide whether you want to proceed with the best solution your business needs. We have helped every type of business owner improve their property and save money. So we know, we can help you too!